for racing yards and stud farms within a 50km radius.We are happy to provide services to all racing yards and stud farms, from children’s ponies to hunters or competition horses. We perform a large number of lameness investigations yearly. Our trained and experienced veterinary nurses are on hand to help out with all stages of the lameness investigation process. Therapies provided for equine lameness include extra-corporeal shockwave therapy. 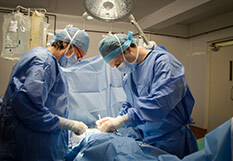 In 2006 the practice introduced a specialist critical care service. We have 24-hour onsite nursing with veterinary back-up. We are able to look after the sickest patients, including horses with colic, colitis, pneumonia and pleuropneumonia, and many other ailments. to our clients and their horses. 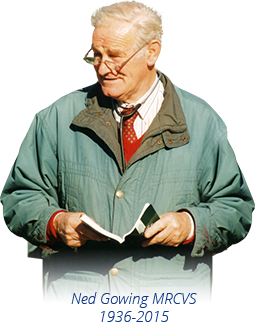 Anglesey Lodge Equine Hospital was established in 1976 by Ned Gowing MRCVS. The practice serves the Kildare and West Wicklow area and provides 24 hour service to our clients. The clinic is open from 8am to 5.30pm daily Monday to Friday and 9am to 1pm on Saturday. We offer emergency out of hours service 365 days of the year. 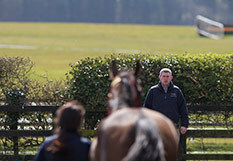 Anglesey Lodge Equine Hospital serves both pleasure and performance horses. 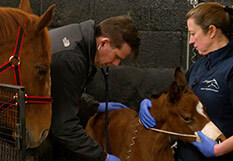 We offer a wide range of routine and highly specialised veterinary care. Our ambulatory veterinary surgeons offer general services to our clients at their own premises and we also have the equipment and facilities here at the clinic to offer specialised medical and surgical care when needed. Anglesey Lodge Equine Hospital believes in combining practical experience with state of the art equipment to provide an unrivalled service and quality of veterinary care.